Functional medicine & Nutrition in Singapore. Transform your Health. Functional Medicine addresses the underlying causes of disease to help you begin the journey to better health and vitality. With her expertise in Functional Medicine and Nutrition, Menka engages with you in a therapeutic partnership and provides personalised nutrition and science based high quality supplement program towards your optimum health and well being. Our consultations are unique as Menka incorporates cutting edge Functional Medicine and Personalised Nutrition with her deep understanding of human biochemistry and physiology due to her medical doctor background. Holistic, Engaging programs focused on Well-being of your people leading to thriving, healthy, high performing employees. I’m feeling happier, healthier and so excited that I found Menka to put me on a natural treatment path. My consultation with Menka could not have been a better experience. I would highly recommend Menka to anyone seeking nutrition advice. She is just the best! Menka is not your regular nutrition practitioner, she takes a keen interest in understanding the root of the problem. Get our newsletter for latest updates and offers. 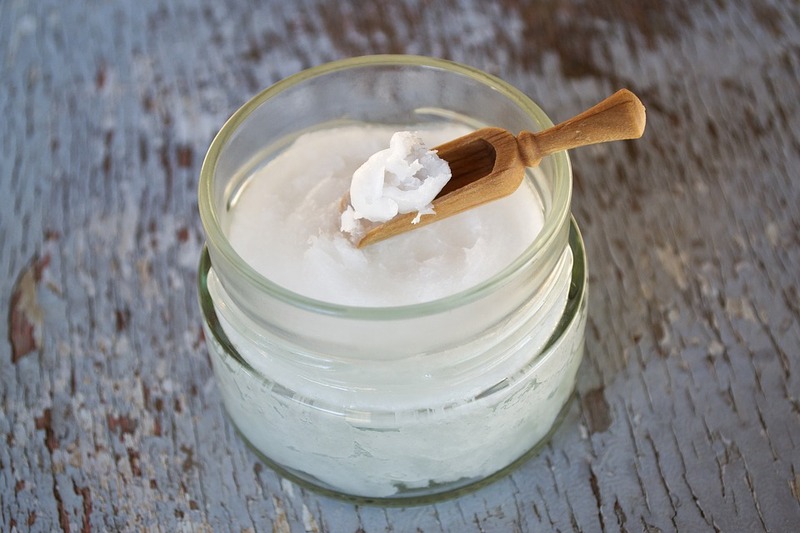 Busting Myths: Is coconut oil bad for you? Is Coconut Oil Really Unhealthy? Is HIIT bad for your weight loss goals?